Sophie is the Executive Strategy Director at Havas New York, joining after acquisition of trend setting digital agency The 88 – a new extension of Havas’s cultural network dedicated to emerging consumers – The Annex. At The 88, Sophie built the strategy discipline from scratch to include brand, social, digital and trend forecasting in addition to analytics and paid media. She was instrumental in winning and growing all key 88 accounts including adidas, Bloomingdale’s, L’Oreal, NARS and Louis Vuitton. 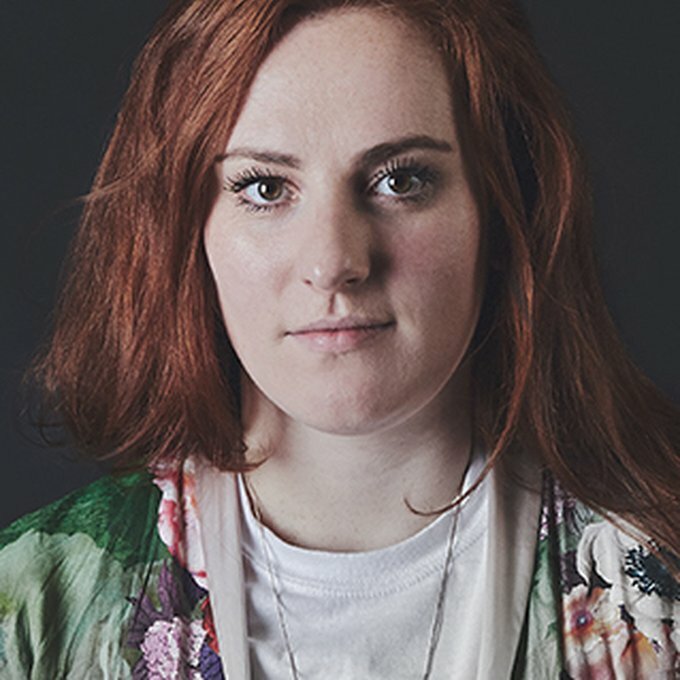 Prior to The 88, Sophie worked on Budweiser Global at Anomaly NY, and held several client side marketing roles in the UK in the fashion and F&B categories. She studied Social Sciences at Cambridge University. Outside of work, Sophie is a wellness fanatic and can be found at yoga, in a himalayan salt room or trend spotting on Howard Street (green juice in hand).